My regular readers know just how much I enjoy drinking and baking with tea. So I was delighted when asked by Typhoo Tea to get the kettle on, the mixing bowl out and to get my bake on! 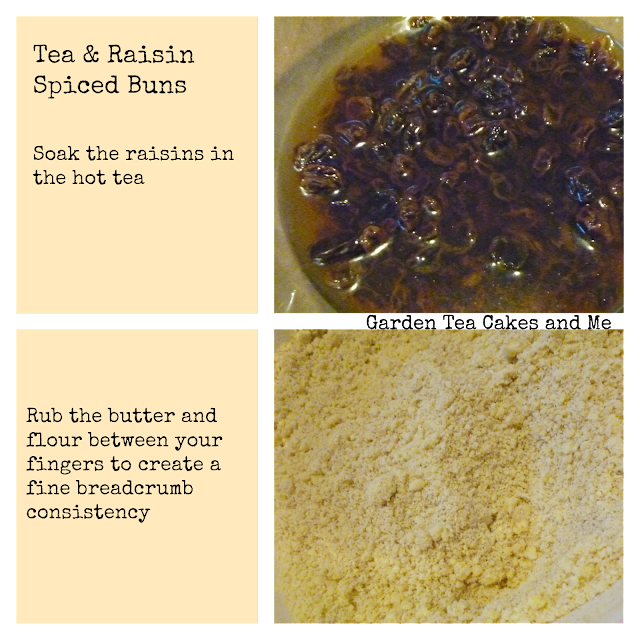 The Tea and Raisin Spiced Buns recipe I have created is an easy, tasty, fruity bun that even a novice baker can make and enjoy. Perfect enjoyed whilst still warm out of the oven with a cup of Typhoo tea, whether you enjoy your tea strong, decaffeinated, with or without milk. 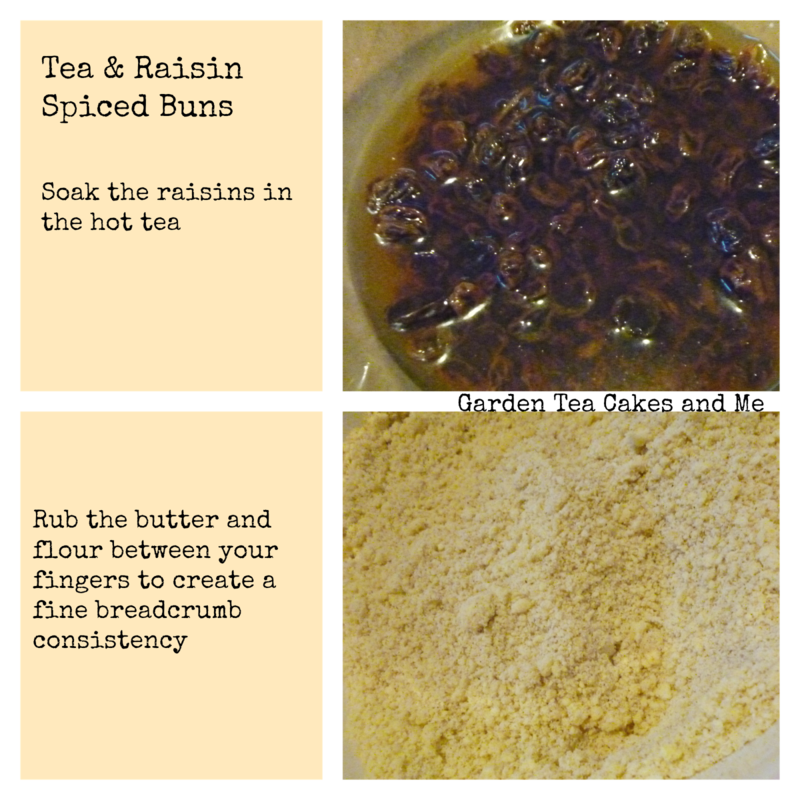 Bake a double batch of these buns and freeze half of them. Then next time you fancy a cake with a cup of tea, take one out of the freezer 20 minutes before to defrost. Perfect for unexpected visitors. Or take them straight from the freezer and into your lunch box for later. 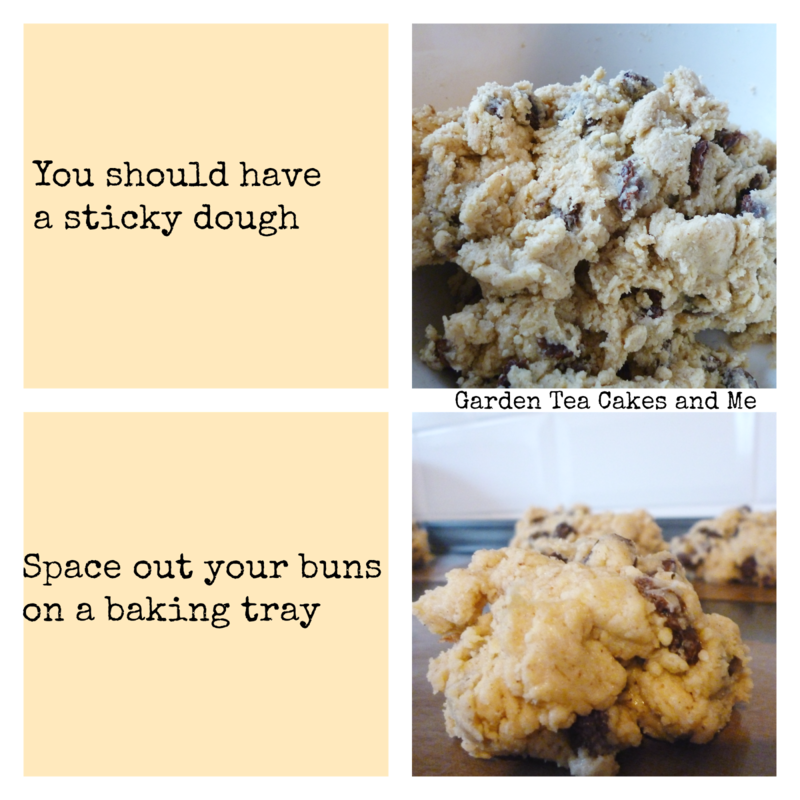 You can make these buns smaller or larger in size, just be sure to adjust the cooking time. Disclosure: I received a Typhoo Tea Hamper to create this recipe. This looks so yummy. I'll copy the recipe and give it a try. Our daughter uses tea in her baking a lot.